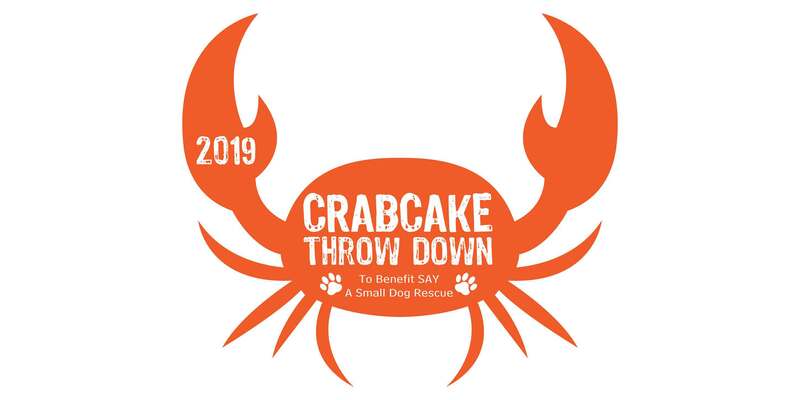 Come out to the Military Aviation Museum for the 2019 Crabcake Throwdown! 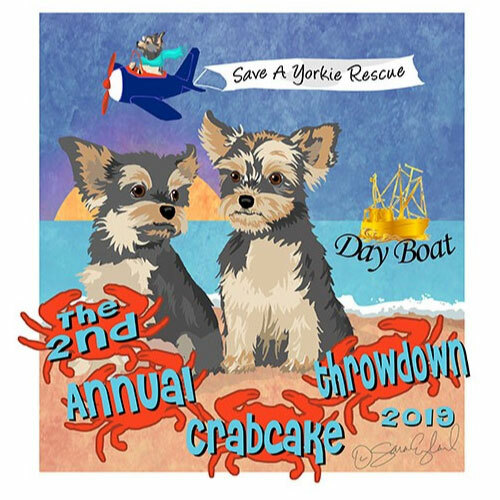 Day Boat Crabmeat has partnered with the Save a Yorkie Rescue Foundation to present their second annual crab cake throw down competition. This family-friendly event will feature music, beer/wine and lots of crab cakes! Enjoy helping Yorkie dogs while you watch all of your favorite restaurants competing for the title of best crab cake.